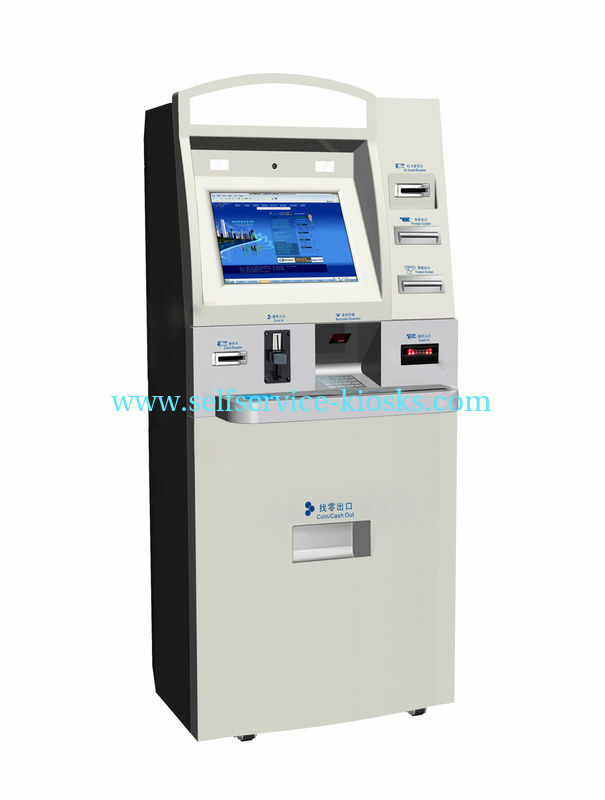 1, Multifunction ATM with large internal space, cash module, check scanner, money order printer. 2, Lock for fake door, deadbolt locking mechanism, clean and clear internal wires organzation, easy to maintanence. 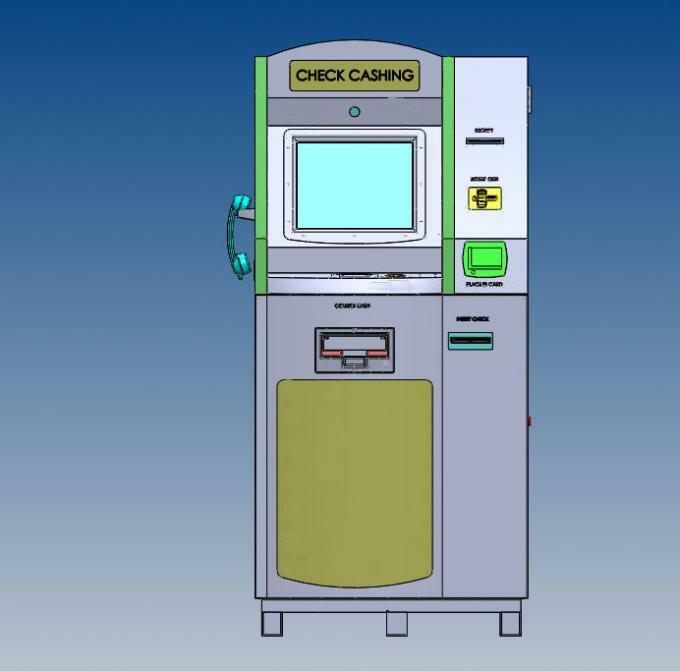 3, Smart hopper and PCI pinpad, with12mm vault for cash acceptor and cash dispenser. Smart hopper for 4 kinds of coins, capacity 1500 coins. Card printer, one side print and magnetic card write. PSTN phone with handset, hookswitch and phone board. 8 Channel ATM Standalone DVR with 2T HDD.